We’ve got a winner for Stamp Wars 2019 — The stamp called The Man, The Bog, and the Frog designed by Kevin McDaid pulled ahead in the last day for the win! 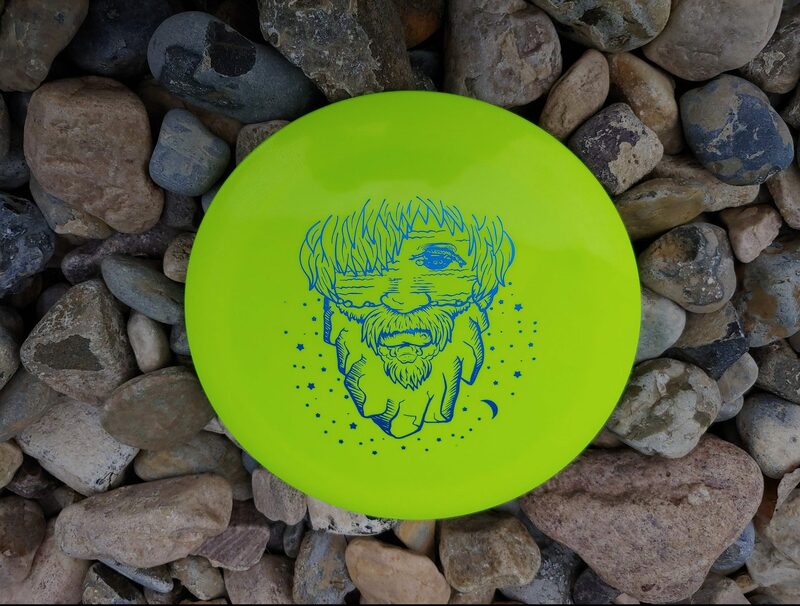 This was a unique stamp design because it can look like two different images, depending on which way you are holding the disc. At one angle it looks like a “bog” or swamp scene with a turtle and a frog. But turn the disc around and it looks like a bearded man. Very creative! 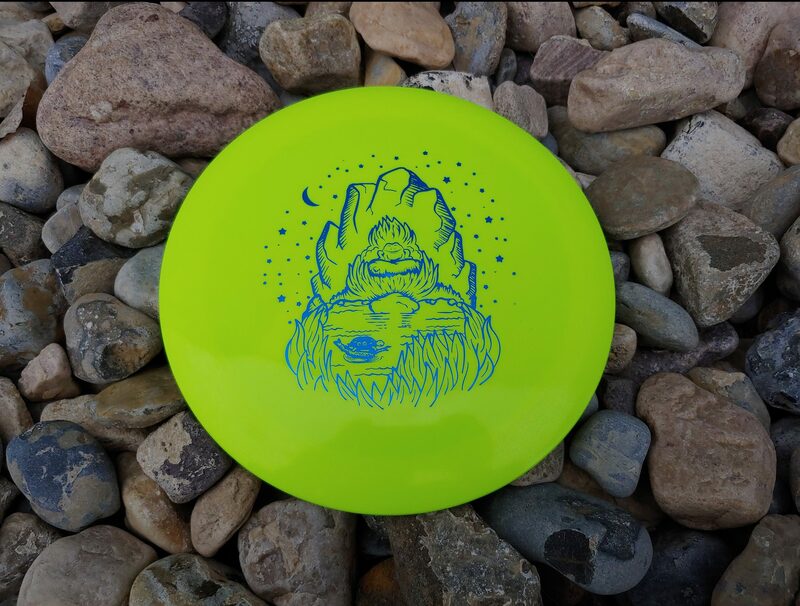 Watch for The Man, The Bog, and the Frog to show up on more discs throughout the 2019 disc golf season. The other finalist stamps will still be available in the Infinite Discs store until they are sold out. THANKS AGAIN to everybody who participated in Stamp Wards 2019 by submitting designs. Thanks also to all of those who contributed to the contest by voting and by purchasing the discs by the finalists. Thanks again! Congrats Kevin! You killed it with the design. Kevin, please keep exploring multi angle stamps. Front to back even? ?